The Q700 R SEDEO ERGO rear-wheel-drive base delivers an easy to handle and intuitive drive due to the drive wheel position. It can climb kerbs up to 100 mm with a kerb climber or 80 mm without it. 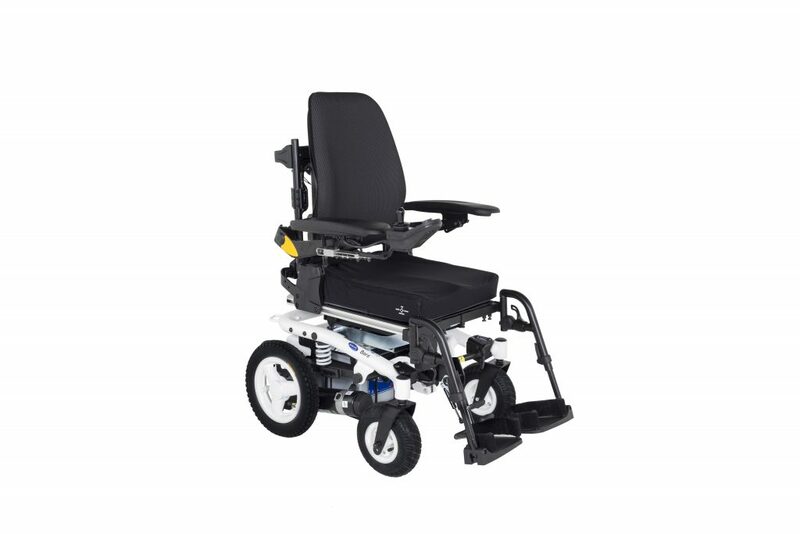 The front-wheel-drive base on the Q700 F SEDEO ERGO offers great outdoor performance with good indoor manoeuvrability and the best stability on steep declines. Its in-rigged castor arms design is responsive and also perfect for navigating around indoors.